Several Bulgarian NGOs announced Monday they are filing a class action complaint with the European Commission over systematic violations of health care rights in the country. The initiative belongs to the representations of the “Active Consumers” Association and the “Bulgarian Center for Gender Studies” Foundation in the second largest city of Plovdiv over restrictions in the issuing of doctor's referrals. The claimants say there are many cases of discrimination because individuals who have the same health coverage are granted and denied referrals for same ailments without any grounds. The EC must give an answer about beginning legal proceedings against Bulgaria within a month after the complaint is logged. Prior to that, European experts are going to conduct checks and communicate with the cabinet to find out if the country can successfully deal with the problem. 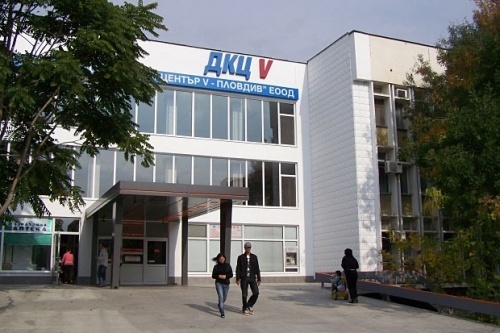 Over 3 000 patients have signed the list in just one of the so-called Diagnostic and Consultancy Centers (DKZ) in Plovdiv, while the NGO say the issue is a fact in over 90% of the Plovdiv medical centers. Meanwhile, another NGO - the Center for Protection of Health Care Rights demands a new agreement for the EU program “Regional Development” to allow all medical facilities to apply for financing regardless of their ownership status. The program now provides for financing in Bulgaria for State and municipal hospitals, but not for the private ones. In addition, the State hospitals that qualify for financing have been predetermined by the Health Ministry, which the NGO say violates competition rights, the Constitution and the Lisbon Treaty. » Alexey Miller: Gazprom Will Not Participate in the Gas Hub "Balkan"